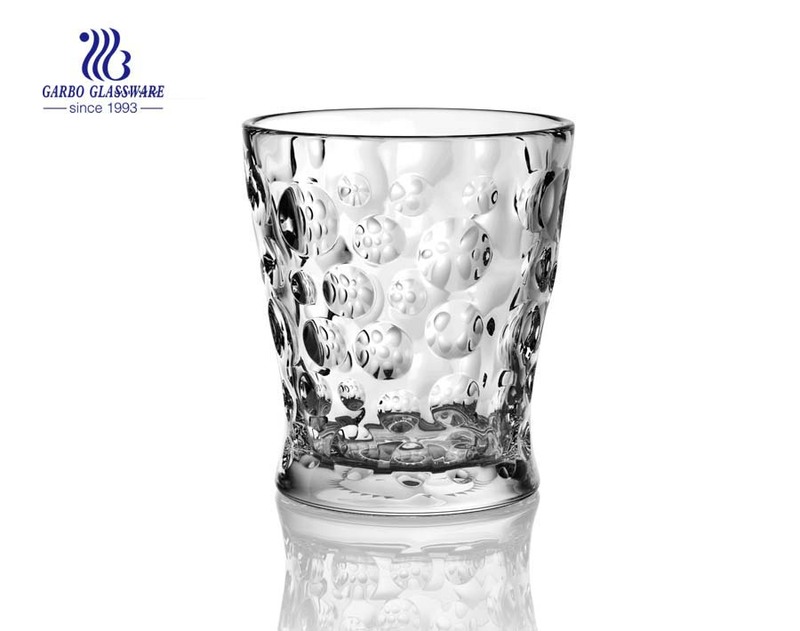 1.Great whiskey, bourbon, and blends deserve to be regarded with the utmost respect. 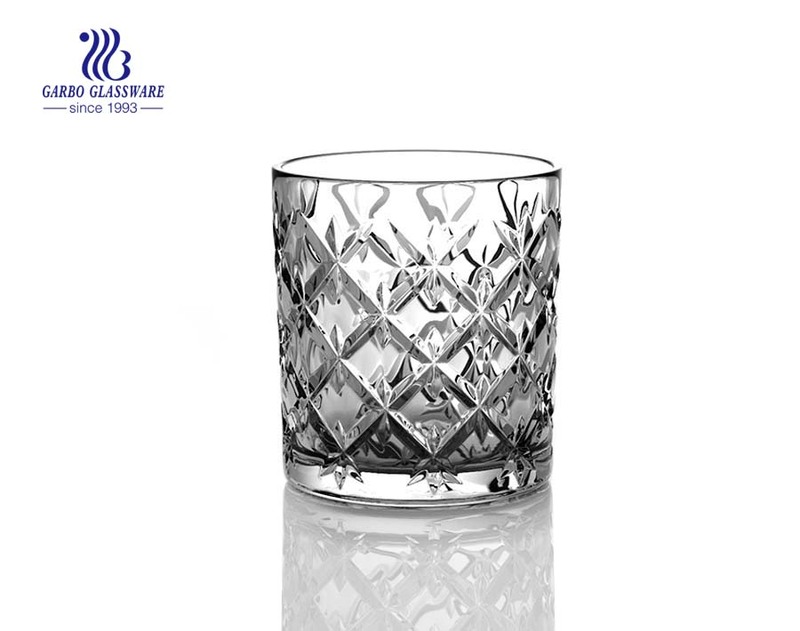 Whether you enjoy your scotch neat or prefer old fashions, manhattans, and mixed drinks, these lustrous, sparkling whiskey glass gift sets are sure to please both purists and experimenters. 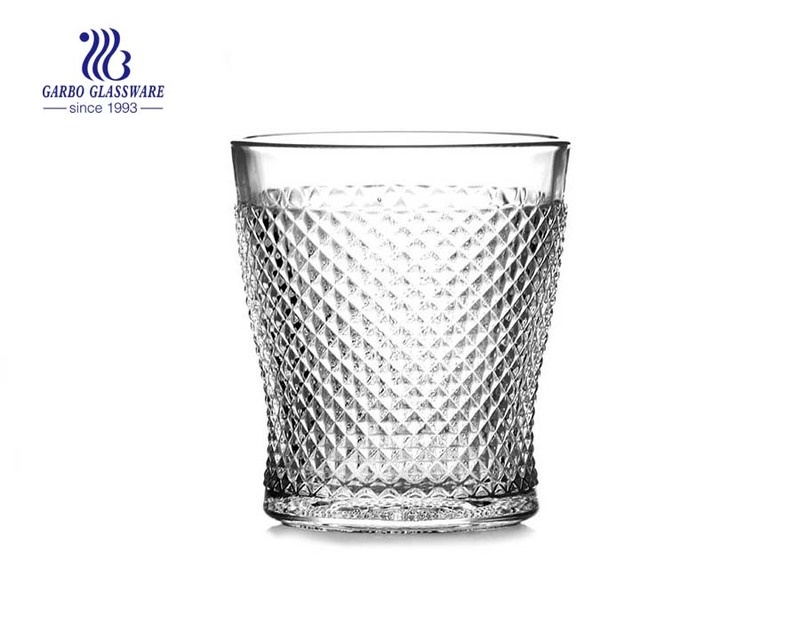 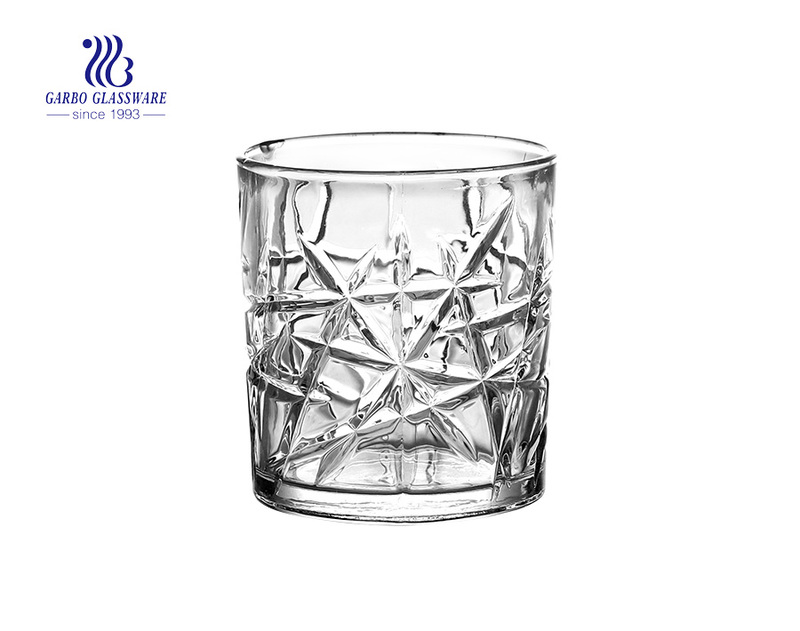 5.Easy to clean, both pieces of this ideal whiskey glass set are dishwasher-friendly. 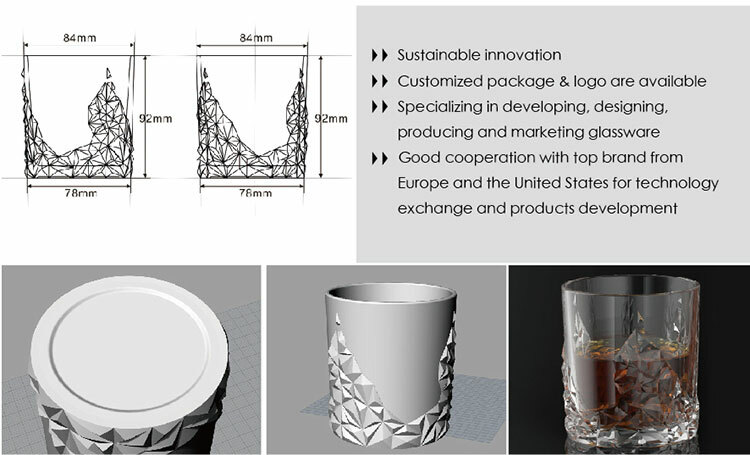 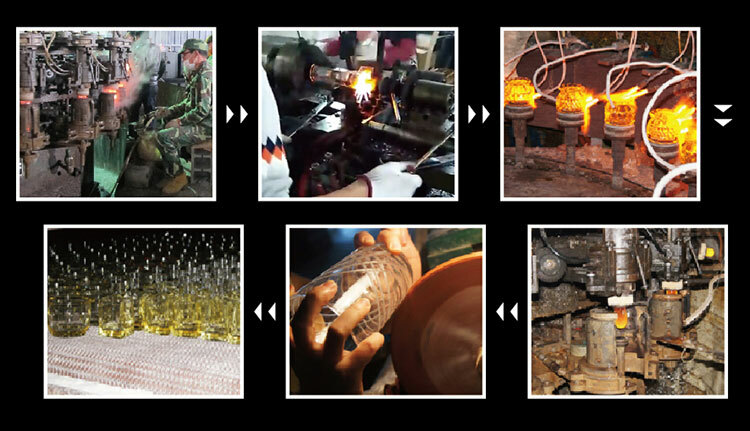 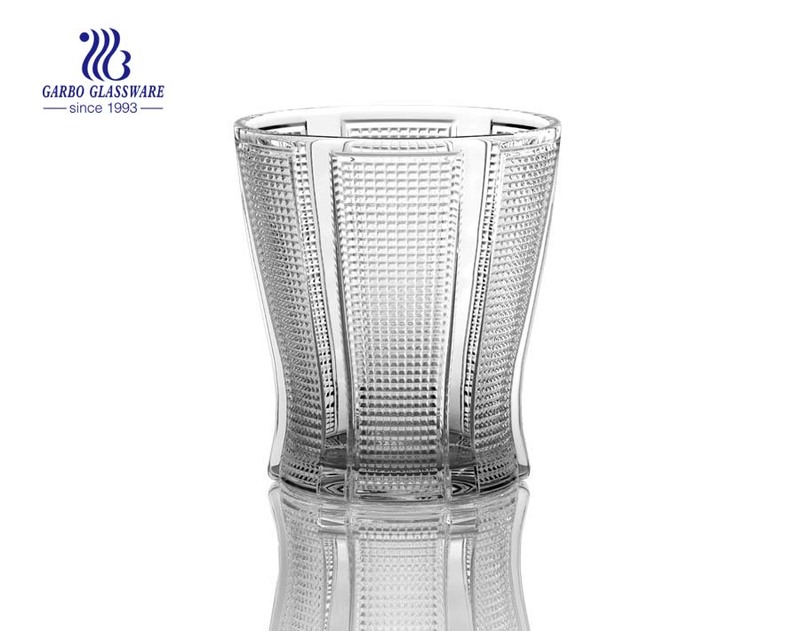 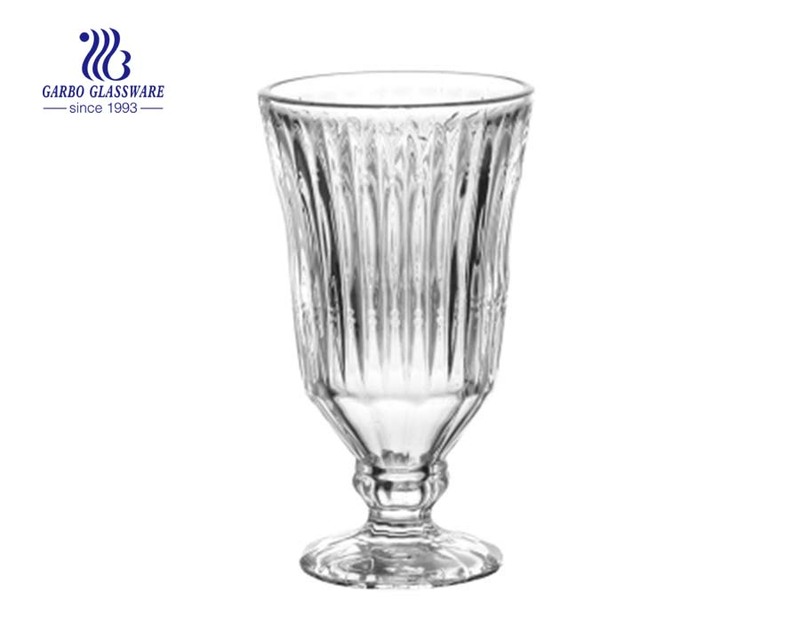 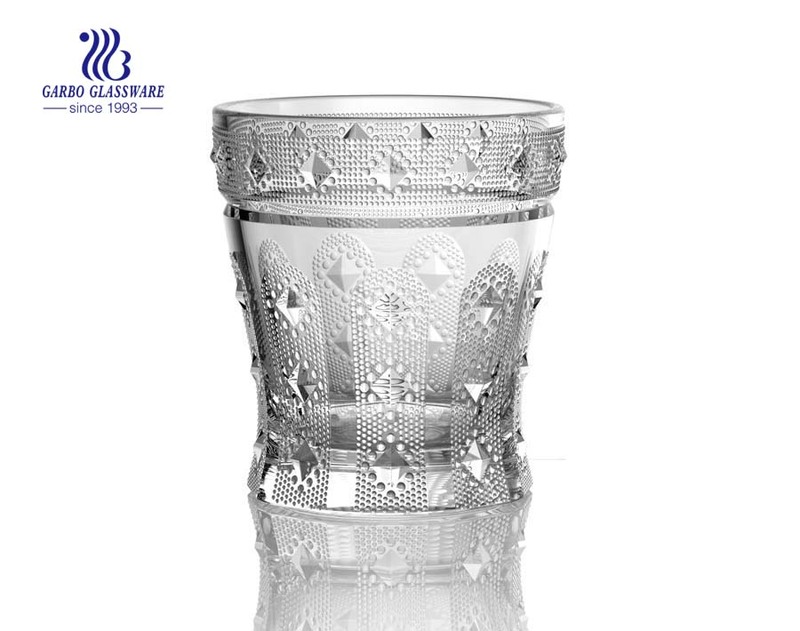 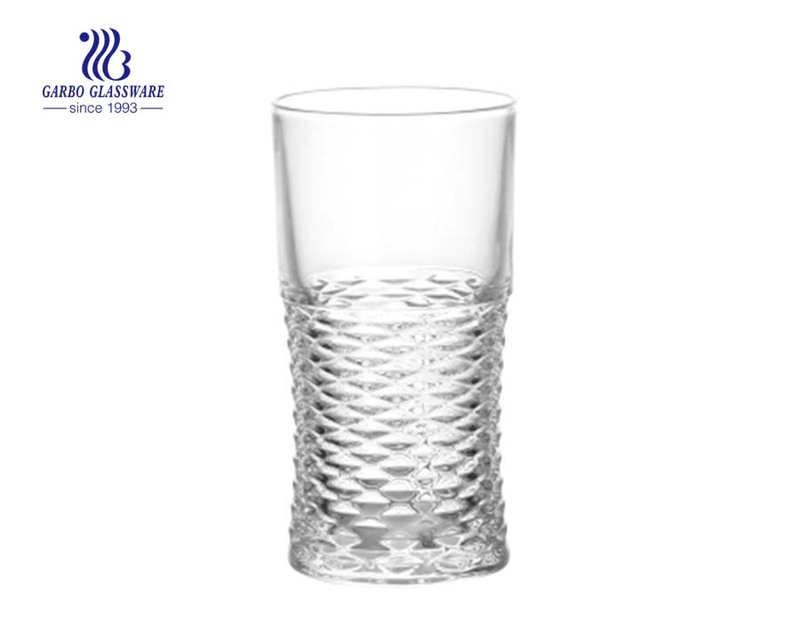 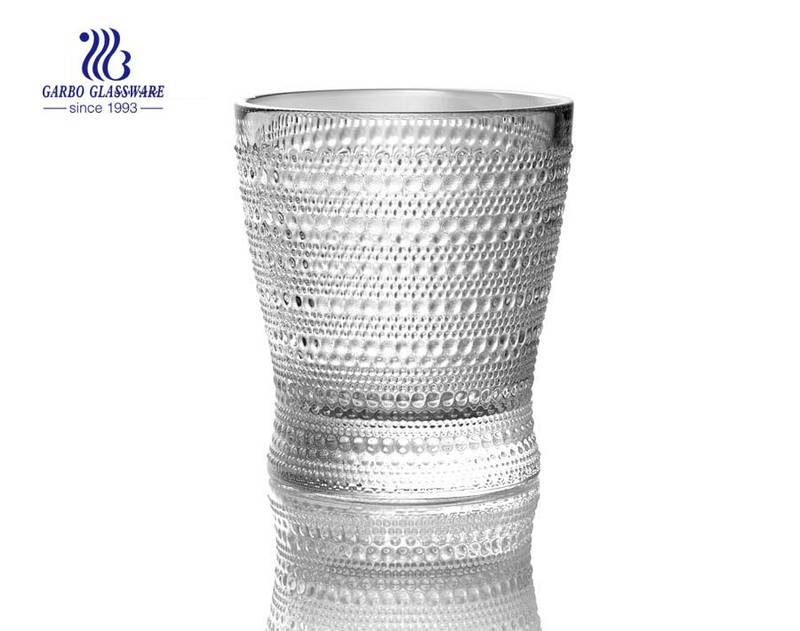 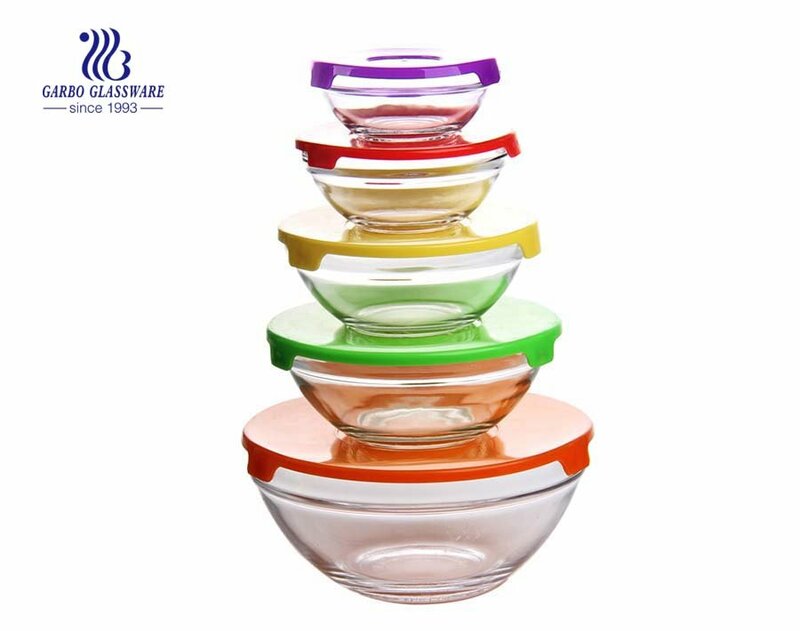 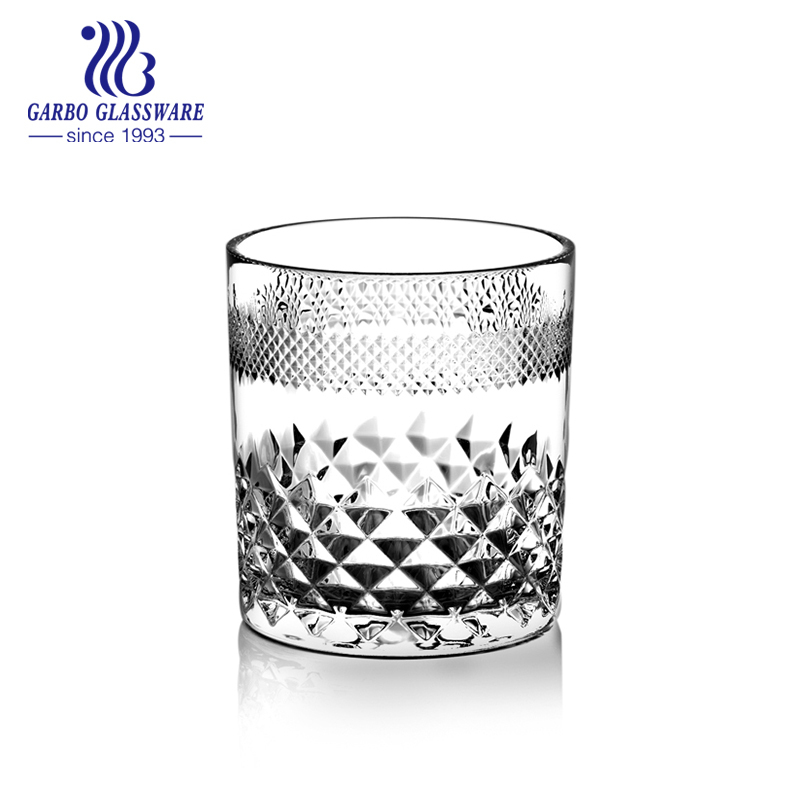 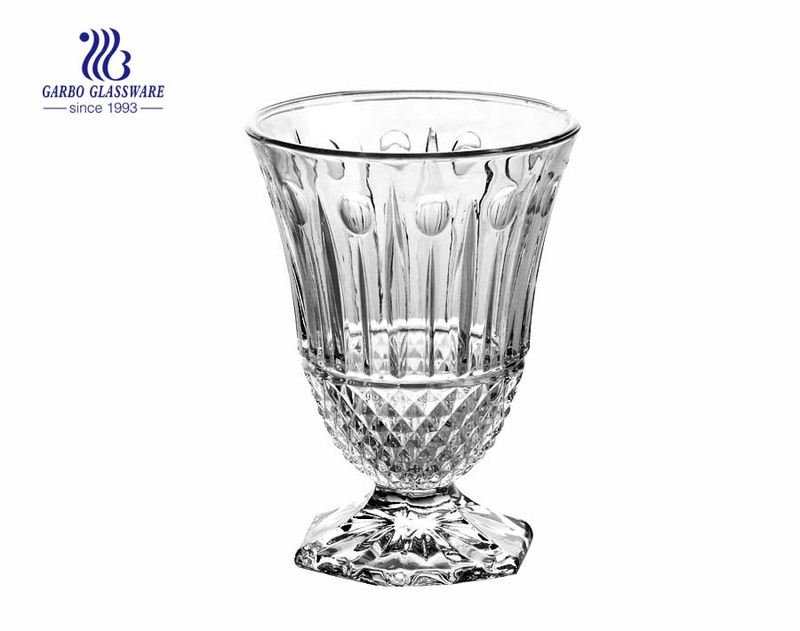 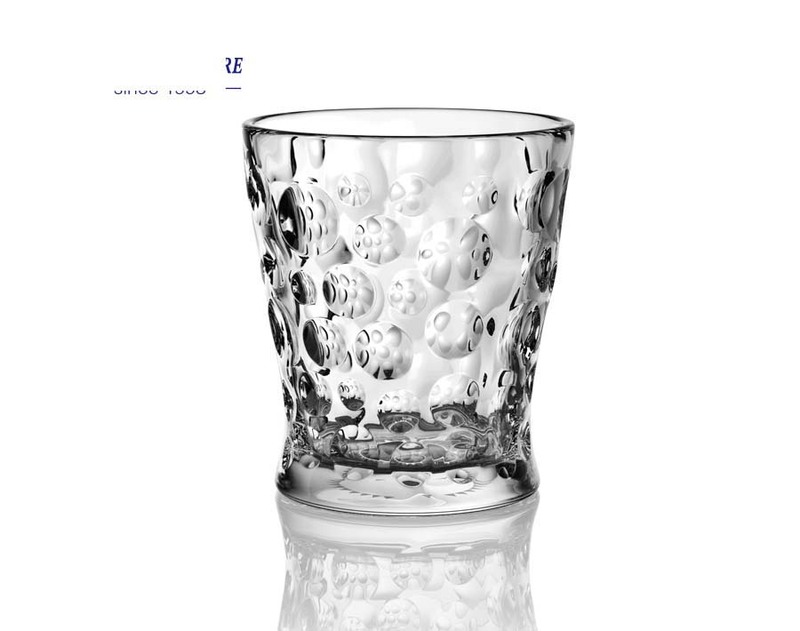 What are the specifications of glass juice tumblers?